Sponsored Products ads are targeted by keyword and can be used to promote sellers’ individual products. They can appear at the top of search results pages, and further down on the results pages as well as on related product pages. Today DuckDuckGo announced it was adopting Apple’s MapKit JS framework for both desktop and mobile searches. A number one organic ranking in search results isn’t what it used to be according to Ryan Johnson from Search Engine Land, with featured snippets and ‘People Also Ask’ terms filling the top spots. In the past year, in addition to AdWords, increasing amounts of SERP space are being taken up by elements like knowledge panels, local packs and featured snippets. In fact, for non-branded search, the average CTR for the first position is now 19.3%. Speaking about the increase, Ryan said: “The answer box was Google’s most noticeable attempt to provide a definitive answer to queries. Unfortunately, this prime real estate was only limited to one answer. Google began to remedy this with the “People Also Ask” snippet (PAA), which allowed for variations in answers to the question and for searchers to see related queries. Reporting on the story on Sunday night, The New York Times revealed that a photo of an egg, orange and lightly freckled, outperformed Kylie Jenner’s birth announcement as the most-liked Instagram post ever. That’s it, that’s the story. The egg has more than 29 million accounts liking it as of Monday morning, when it was still gaining them at a rapid pace. 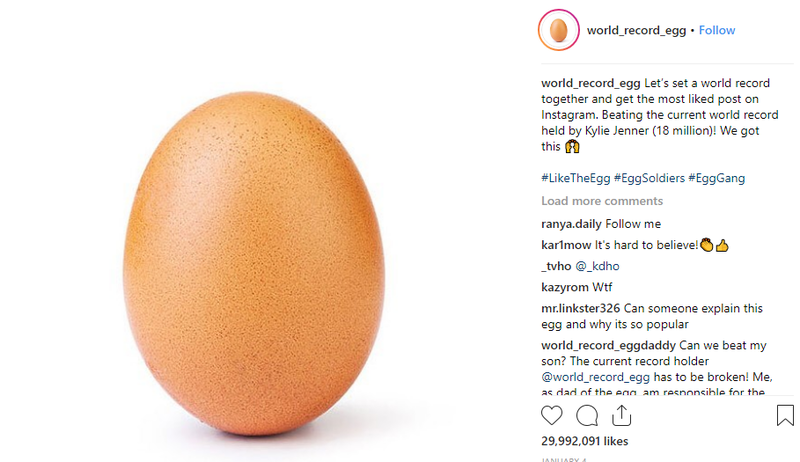 We do not yet know who posted the egg on Jan. 4, why it was posted, or why this attempt to set a record actually worked, but it just goes to show that in the world of digital marketing, anything can go viral. Following on from the nonsense of the egg, in another Instagram first, the social media platform has announced that marketers can now share posts across multiple accounts. 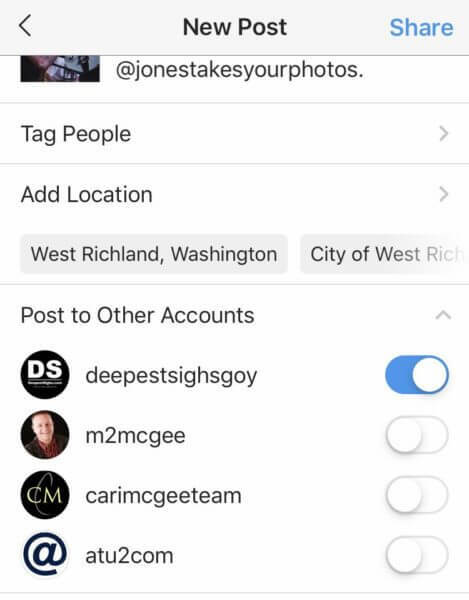 The new feature is designed to provide a better experience for people who often post to multiple accounts simultaneously. Whether you’re starting out, migrating your site or redesigning, the rush to roll out a crisp new design can neglect SEO and lead to rankings drops – don’t let it happen!